North Tawton Blues Jam Sessions commence on Tuesday 15 January 2019. Play the blues every 3rd Tuesday of the month. 12-bar blues. North Tawton Blues Jam Sessions from 7.30 pm. to 9.30 pm at North Tawton Youth and Community Centre. Admission £2.00 covers the cost of room hire. Drum Kit, Bass Amp and PA provided. 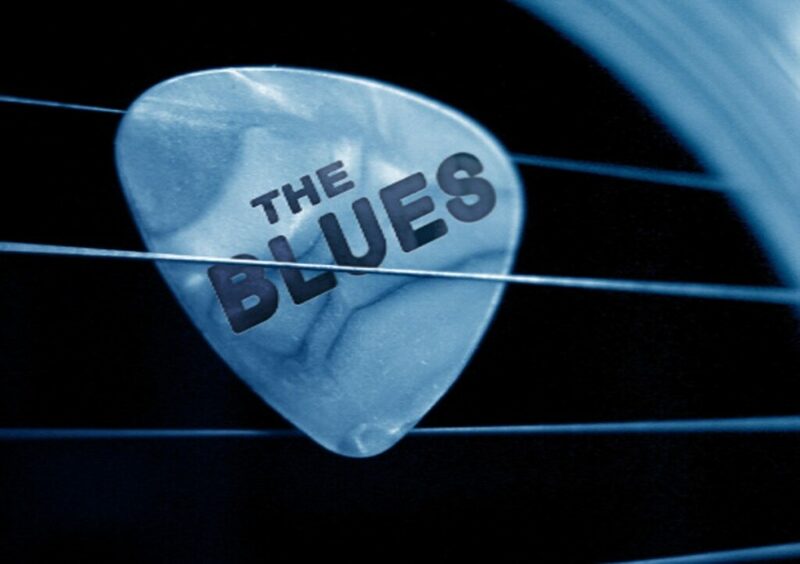 Blues is a musical genre and form which originated in the Deep South of the United States of America circa 1870; based upon African-American musical traditions and work songs.